So now you have more reasons to justify why playing video games is actually good. Imagine asking someone what they do for a living and their answer is: “I’m a full-time Youtuber”? That might be frowned upon a decade ago but now, it’s actually a very rewarding career and if you're really, really good, you could become a millionaire! Forbes recently unveiled their annual list of “The World’s Highest-Paid YouTube Stars 2017” and they consist of vloggers, comedians, gamers, and even a six-year-old kid who is literally living his dream – reviewing toys. The top two on the list are actually what most millennials and some of us aspire to be – full-time video gamers. Daniel Middleton may not be someone well-known to a common man but in the gaming world, he’s considered as gaming royalty. 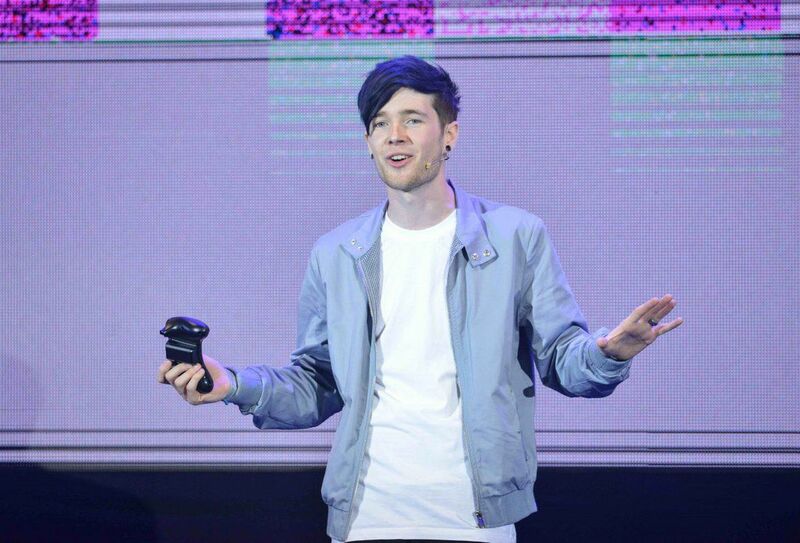 The YouTuber has close to 17 million followers and has amassed over 11 billion views on YouTube via his gaming channel, DanTDM. He even had a world tour that was sold out in Sydney! Wow, we didn’t know that it was even possible for gamers to have their own world tour. 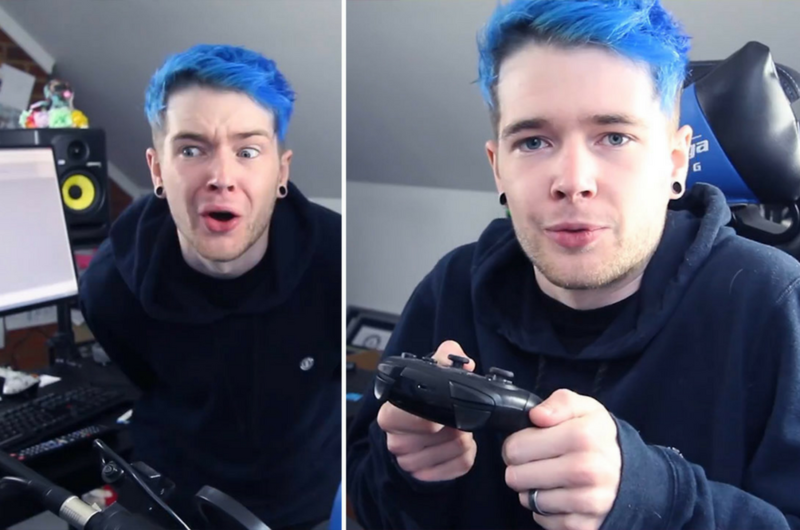 The British lad rose to fame by playing Minecraft and is probably laughing his way to the bank after raking in USD$16.5 million (RM67.25 million), not only topping the list but also becoming the highest-paid YouTuber ever in history. Tailing behind him is Evan Fong of VanossGaming, who earned USD$15.5 million (RM63.17 million) by playing games such as Grand Theft Auto and Call of Duty. Also making the list are familiar faces despite the controversy surrounding them this year – brothers Jake and Logan Paul, and Felix Kjellberg or more popularly known as PewDiePie. 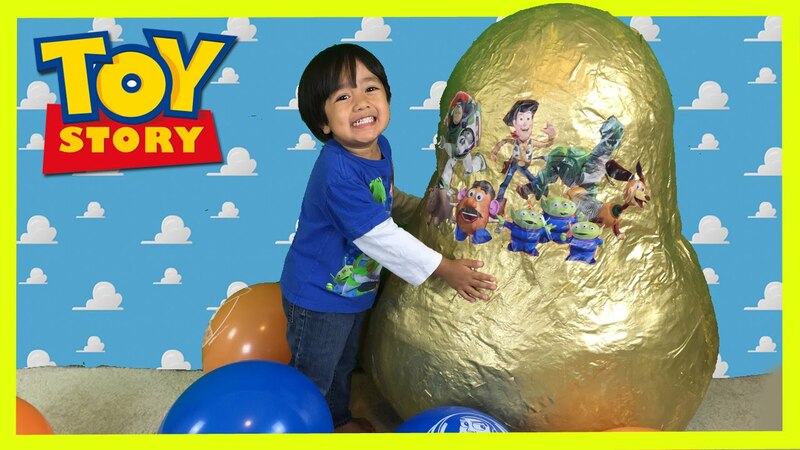 The most astonishing achievement in our books would be six-year-old Ryan in eighth place who banked USD$11 million (RM44.83 million) by just reviewing toys on his channel, Ryan ToysReview. So folks, the next time your parents scold you for playing too much video games, tell them that you’re on your way to become a self-made millionaire. Never give up hope! OMG, This Guy Brought Neko Atsume Cats to Our World!